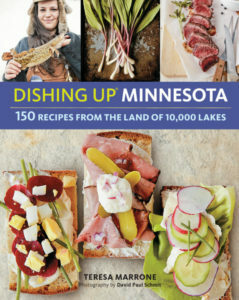 Teresa Marrone is the author of Dishing Up® Minnesota and The Beginner’s Guide to Making and Using Dried Foods, as well as several cookbooks, field guides, and regional books. 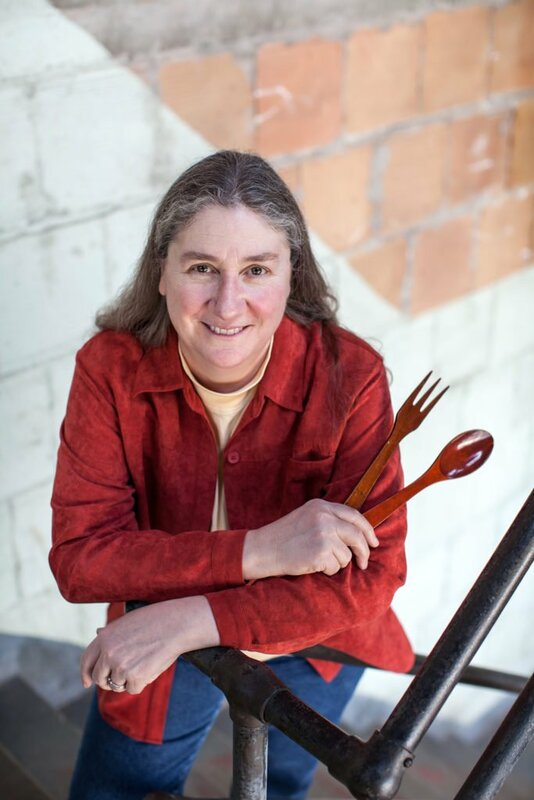 She is very active in her local food scene, and has written food-related profiles and features for a variety of magazines. She lives in Minneapolis, Minnesota. We’ll be sharing an excerpt from Teresa’s cookbook in the pages of Outdoor News. Keep an eye out for her recipe for grilled venison loin with honey, juniper and black pepper glaze in the Taste of the Wild cooking feature.